We use high quality materials, certified. We produce house bearing for rolls, constructed entirely of stainless steel AISI316 or AISI304. Or we can make the traditional house bearing in carbon steel or cast iron. 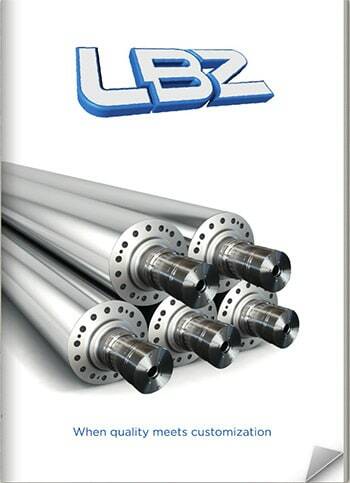 Suitable for lubricating oil or grease.